Resilient Kids – Happy and Sad! 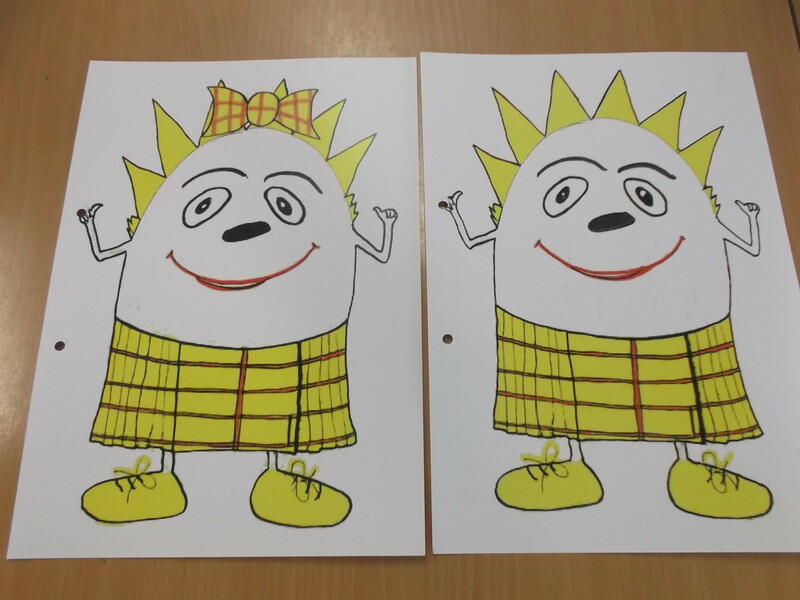 This week we met Heather and Hamish Haggis. We talked about how our feelings can change quickly and that we can tell how people are feeling by looking at their faces and their bodies. Hamish and Heather change colour when experiencing different feelings. This entry was posted in Uncategorized on May 11, 2015 by lochardilp3blog.